One of the benefits of blogging is getting cool stuff in the mail to try. Wanna know what I got? The cutest little camera cookie cutters in the cutest little packaging. Wanna know what I made? You probably figured it out from that photo up there and your powers of logic. 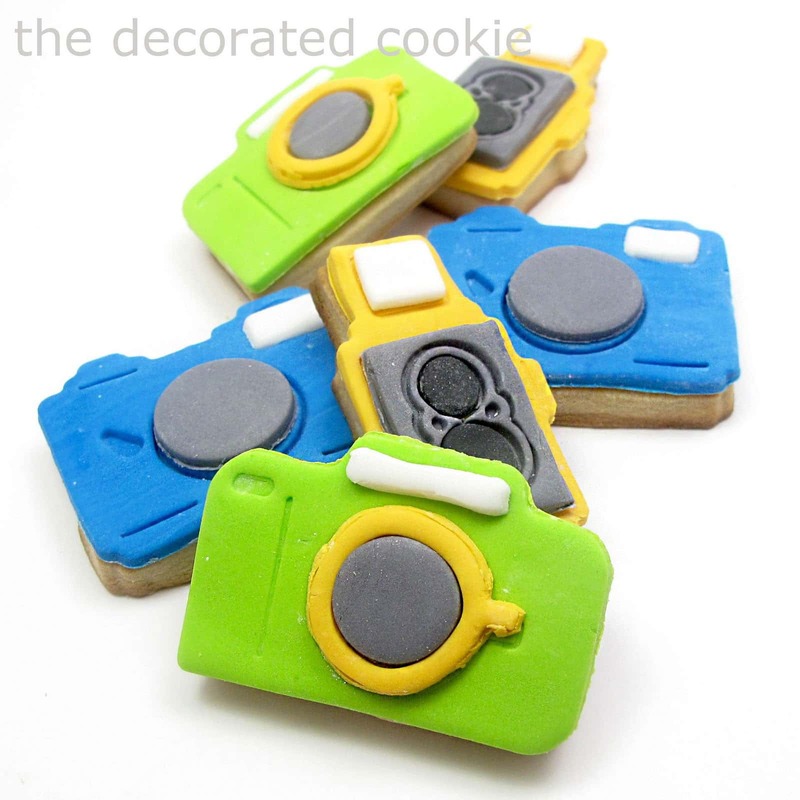 The cutest little camera cookies. 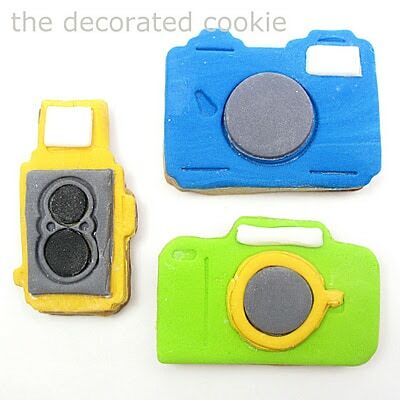 The Camera Cookie Cutters are available from the DIY Photography Store. The set comes with three cutters (an SLR, TLR, and Rangefinder, not that I know what this means) and outline stamps for each. The cutters are made from high impact, BPA free, food-grade plastic. 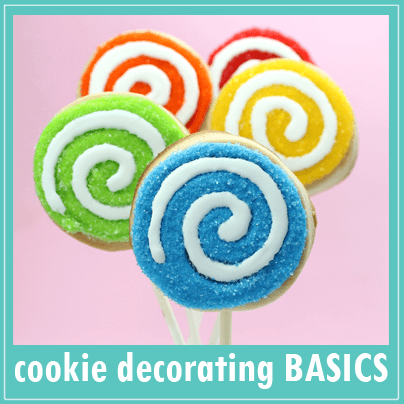 The outline stamp is very handy dandy for decorating these with royal icing, as the design is there for you to trace. However, I opted to make mine from fondant. *The cutters come with a cookie recipe, though I just used my own cookie dough recipe. Use store-bought fondant from the craft store or specialty stores (like Sur la Table), or make your own fondant. For food coloring, I suggest Americolor Soft Gel Pastes (Super Black, Egg Yellow, Sky Blue, and Electric Green used here). Divide fondant and tint desired colors. To color fondant, add a few drops of food coloring to a handful of fondant and knead well, adding more coloring as needed. Use confectioner’s sugar to prevent sticking. I made yellow, lime green, blue, black and dark gray (made with black coloring). The fondant was already white. Roll out any desired color of fondant, about 1/8 to 1/4 inch thick. Use confectioner’s sugar on the counter and rolling pin to prevent sticking. Cut out the camera shape and imprint the stamp just as you did with the cookie dough. Now, sane people stop here with already-cute cookies. And easy. I kept going. I used the stamp to cut out little pieces of different colors for the details. If you do this, some tips: Confectioner’s sugar is your friend; use it to prevent sticking. Use a paring knife around the outline if the fondant is stubborn and doesn’t slice easily. If the fondant is mushy and soft, it will be more difficult to make pieces, so let it sit at room temperature uncovered about fifteen minutes to stiffen a bit before rolling out. Use dabs of light corn syrup to adhere the pieces. 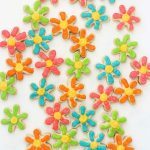 Using dabs of light corn syrup (or icing or frosting or anything sticky that is sweet and edible), adhere the toppers to the cookies. Sunday December 4, midnight, EST. Since I’m shipping these and they are pretty light, contest is open worldwide. Winner has 48 hours to respond after being notified before another winner is drawn. They're adorable! Please add my name to the contest! Thanks! I just seen these floating about the web and said I wanted a set. I hope I am lucky enough to win! Love these! So cute and I love what you did with the fondant. Always looking for "different" shapes! These are so cute! Thank you for the opportunity to win them! Oh, I really want these!!! We would love to be part of this cool giveaway. Boy, those look YUMMY! Thanks for a chance to win. Wow! absolutely fabulous! Would be a great present idea for my siter (photo-addicted!)! Let's cross fingers! !!!! I want these so badly! These are so adorable! I would love to win this to give it to my sister, the best photographer that I know. It's about time someone invented camera cutters. Great idea! Love these cutters! Sooo cute! as photo freak i want them! definetly they will be mine! These are adorable! Thanks for sharing. They would make a fab addition to my collection! Love these! They're tooo cute! OMG! these are so cute! I have a friend that would love these for Christmas. the foodie/photog in me NEEDS these… so fun! 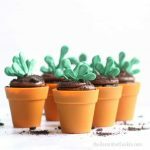 These are adorable, I wonder if they would work at all with a more traditional frosting instead of fondant? either way, cute idea! I would love those cutters! I've actually had to do a camera cookie once and I had to use a few cutters and get creative. Yo quiero participar en el sorteo. Me encanta el cortador. So cute. 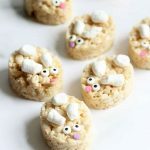 These would be fun to make (and eat)!! Pick me! Pick me! Let me win! these are soo cute. would love to win them. 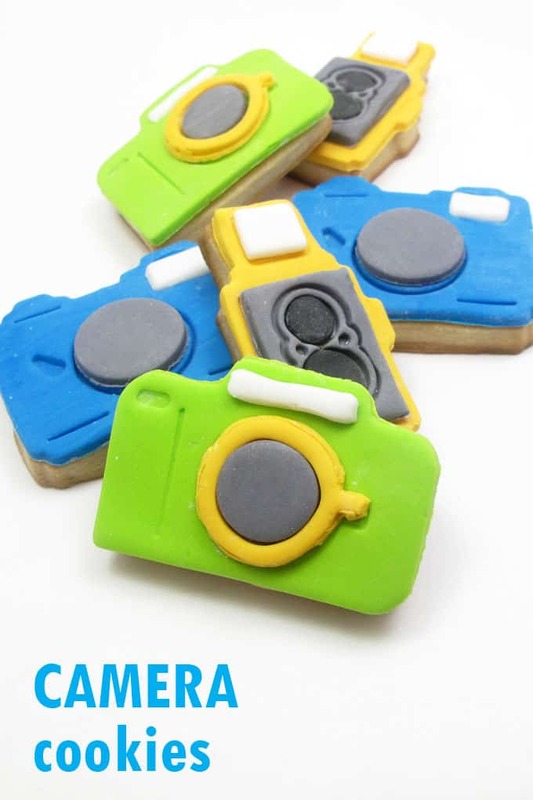 Those are adorable- I know a few people who'd love to get camera cookies. Thanks for the chance to win! Those are just perfect! Love them! these are so adorable, i would love them! These are adorable! I'd love to be entered. I'm a complete camera/photo junkie. Those are AMAZING! I'd love to be entered to win… Then I can spread my camera obsession with everyone! Bwahahaha…. These are super cute, and you did a wonderful job decorating them!! I'd love to get a set to try them out! I've never won anything so I would love to win these! 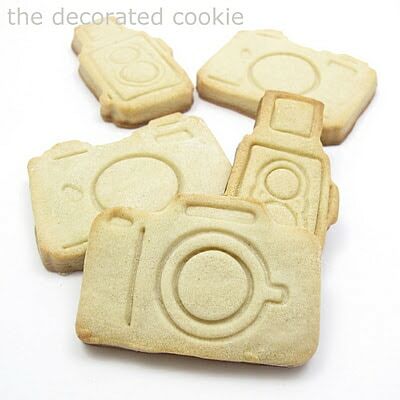 I love photography AND cookies, so these are perfect! Thanks for posting & I hope I win the cookie cutters!!! I've always wanted to use, and know how to use, fondant and now I have some direction in how to do so if nothing else. Although it'd be fun to use it on these camera cookies too. 🙂 It'd be a good way to promote my photo biz as well. That is absolutely fantastic. BP4U Photo Guides posted about it on their FB page. I then put it in my status. Soooo cool. I like the look better with fondant. You did a great job. I would love to be entered in your contest!!! These are super cute!!!! They're so nice!!! I would love to make cookies with them…!!!! These are super cute! Enter me in that giveaway buddy!!! I would love to win these. I have several friends who would love camera cookies. I am a vintage camera addict and a photographer. I would love to be the lucky winner of these! So cute! Would love to win!! i LOVE what you did to decorate these cookies! These look amazing, you're work with the fondant is so creative. Would be happy to win! These are amazing! I love cameras – I have a camera tattoo on my arm to honor my dad who was a photographer. Thanks for the chance to win! OH my Hannah! These are adorable…. they would be perfect for my friend who just started her photography business! I would LOVE to win! Thanks so much for hosting! How cute are these? So adorable you did an awesome Job! Please add my name to the contest. Thank you! 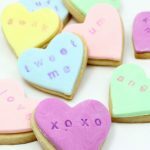 I am always looking for new ideas and stumbled across your blog…then I saw your awesome camera cookies that would be perfect for my boyfriend…I love to bake and he loves to eat! LOL Thanks for sharing! I've never figured why cameras have to be black. 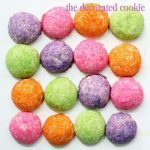 These colourful cookies are just perfect. I have so many friends who are into photography and would be thrilled to recieve these cookies. ahhh so adorable! my friend would LOVE these!! Oh those are cute! I would love a set of cutters like that. thank you for sharing! (: they look so pretty and unique! What cute set of cookie cutters. I love to win because if I don't I would berestless and sleepless until I buy those cute cookie cutters. I adore these cutters and here it´s impossible to find them!! so please enter my name in the contest. Awesome! How cute are these! My mom is crazy about her camera and these would be perfect for her for Christmas! My email is christinc21 (at) hotmail .com. 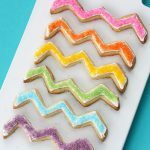 Definitely don't have any camera cookie cutters yet and would love to add them to my collection! Thanks for sharing! Love these. My daughter is a budding photographer and baker so they'd be a great Christmas gift! Omg, this is so great! These would be so awesome gift for my sister (she is photographer), thanks for the chance to win! And even if i'm not the lucky one, the idea of cameracookies is great! 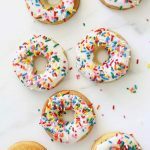 As a photographer and a baker, I am drooling over these cookie cutters! These are awesome! Would love to make these for my friend who loves photography and send them to her as part of her care package. If I'm not the lucky winner, I'm going to buy the cutters anyway! Love the blog…love the camera cookie cutters! I would love to win this for my son's girlfriend, who is a photographer and a college student-she is so creative-she would just LOVE these! These would be perfect to make cookies for my photographer sister-in-law! ME!! ME!! I need to win the camera cookie cutters! My husband is a photographer. He'd go crazy for these! Too, too cute! Thank you for hosting this give-away, you're awesome! These cutters are suuuuper cute! I'd love to win them! Thanks! These are sooooooooooo CUTE!!!! I have several friends that are into photography that would love these cookies!!! I think they also would be great for my best friend who is planning a big trip!!! I Need to win these!!! Please enter my name. I love it! Camera cookies?! My kids would go nuts. Ooh I would LOVE these to make for my photography friend!!! Thanks for the awesome give-away! Omg these are super cute! and I love all that detail you added! I would LOVE to win these cutters! My husband is a photographer 🙂 Thanks! What a fun set! 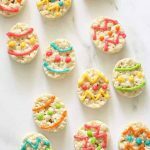 My sister is a photographer and I decorate cookies, so it'd be perfect! Thanks for sharing. These are awesome!! 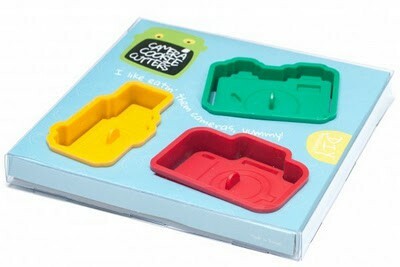 I would love to win these camera cookie cutters. 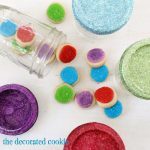 What fun cutters and cute cookies! Love the clean lines and bright colors, Meaghan! Cute cookie cutters. I know just the person who would love cookies like this. (not entering) man I wish I got sent cute stuff like that for blogging. 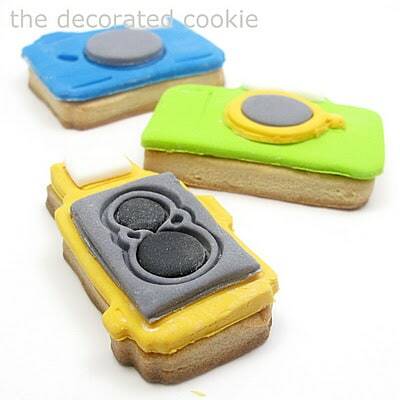 Very cute camera cookies. I have a tattoo of a duaflex camera on my wrist, and I have a small sweets business. I NEED THESE! Love-love-love these. I am crossing all of my parts for luck while I await your drawing. So very cool. I want some for awards night at my photography club! 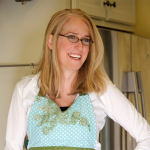 Cutters for cookies and fondant…double the fun! So adorable! I'd love to win! I'd love to win these cutters! I would love to make these for my granddaughters! They love cameras! Those are adorable! My photographer friends would love cookies like this as a gift! OMG! So Cute!! I love them! I had no idea there were camera cookie cutters! I'm a student in Toronto at York University in Visual Arts and I actually was just taught how to make Santa cookies with a heart shaped cookie cutter. With learning that I made my own fondant for the first time last week, so exciting! Now I want to make camera cookies! Awesome! So glad my sister showed me this website today! These Are SUPER CUTE! I love the colors for the cookies! I'd LOVE to have those! My bestie is a fab photographer who loves cookies! These would be perfect for when I make her treats! I love these, I really hope I win! My L'il Sis & I are camera BUGS, PLUS she's a baker, I would LUV to win these for her! !